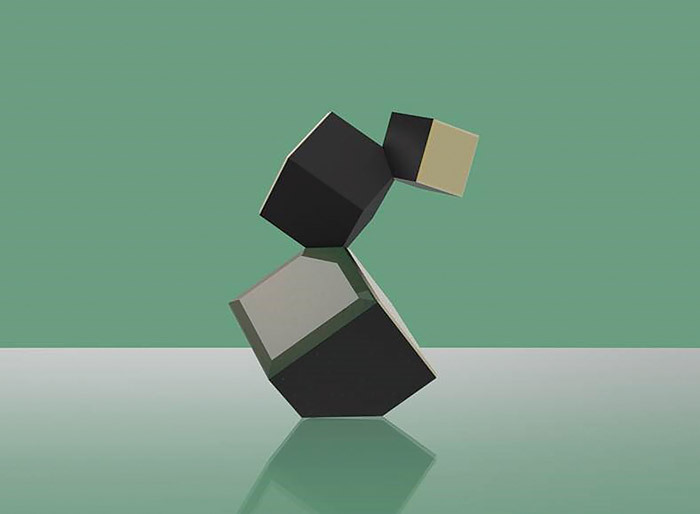 Gio Ponti, the prolific and influential Italian architect, designer, and founder of Domus magazine, enjoys his first French retrospective, with the Musée des Arts Décoratifs displaying the playful yet groundbreaking designs Ponti produced across six decades. 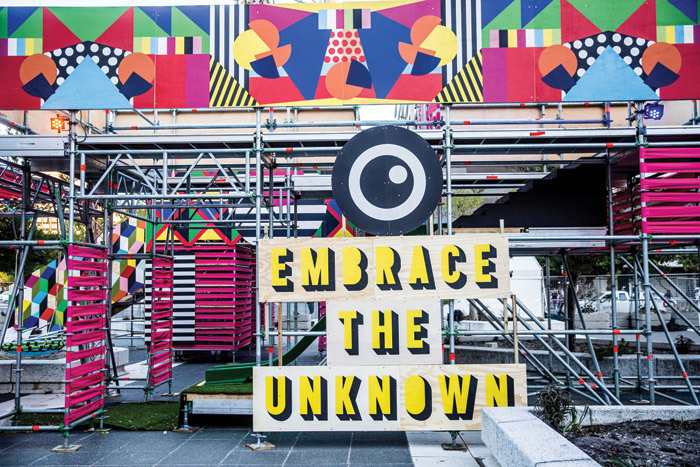 This annual design conference brings design professionals from across the world to South Africa for talks, exhibitions, and events. Looking to make a positive impact across the globe, Design Indaba aims to encourage debate, and showcase design-led solutions for the future. 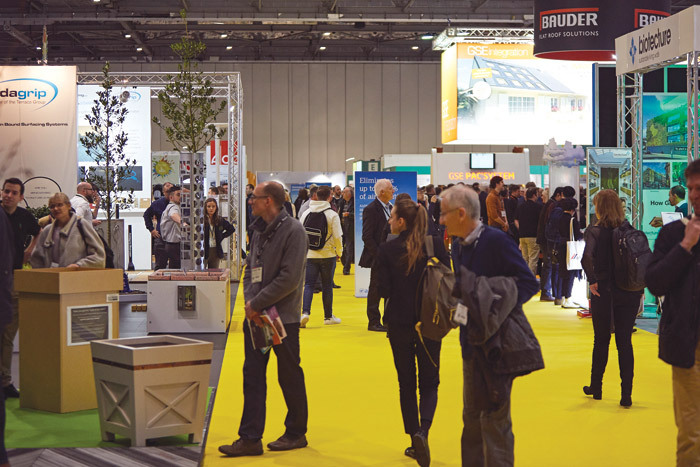 Futurebuild 2019 explores the biggest issues affecting the built environment, both now and in the future. Bringing together industry innovators and key figures, the latest technologies and ideas will be showcased across a three-day programme of events, offering up plenty of insight and inspiration.